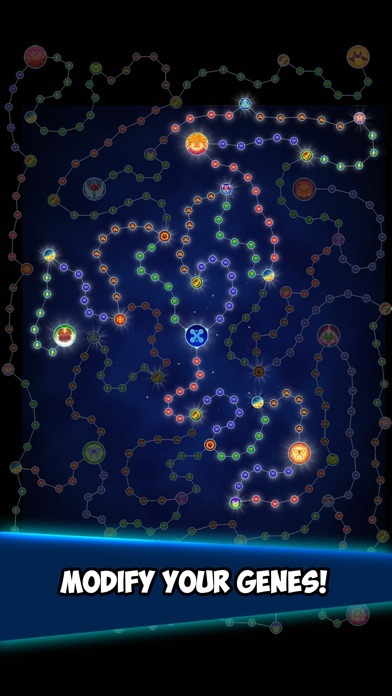 Discussion in 'iPhone and iPad Games' started by Boardumb, Apr 5, 2016. Hmmmm. I'll bite on this when it pops here in the US! Looks great, I'll get it when it's out in Japan. 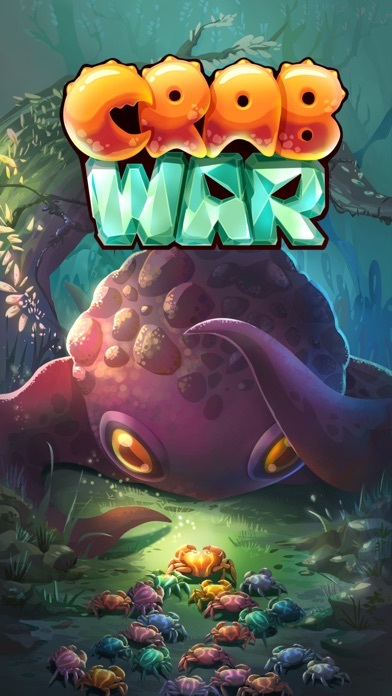 We're just one more day away from the global launch of Crab War! 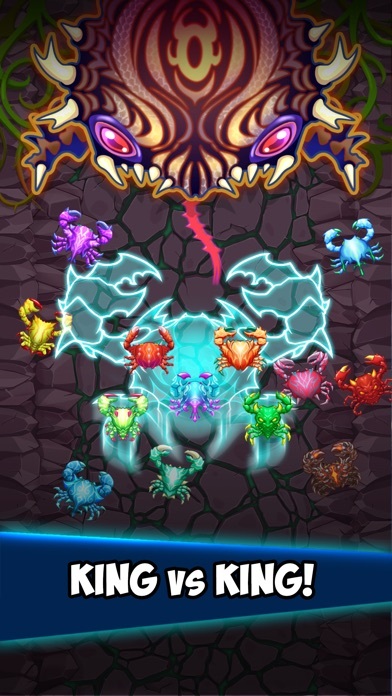 Crab War is an incremental tapper that features tons of upgrades, stunning graphics and an exclusive swarm mechanic! Driven underground after the Reptile invasion, the Crabs spent centuries hiding in wait for the perfect opportunity to reclaim their home. 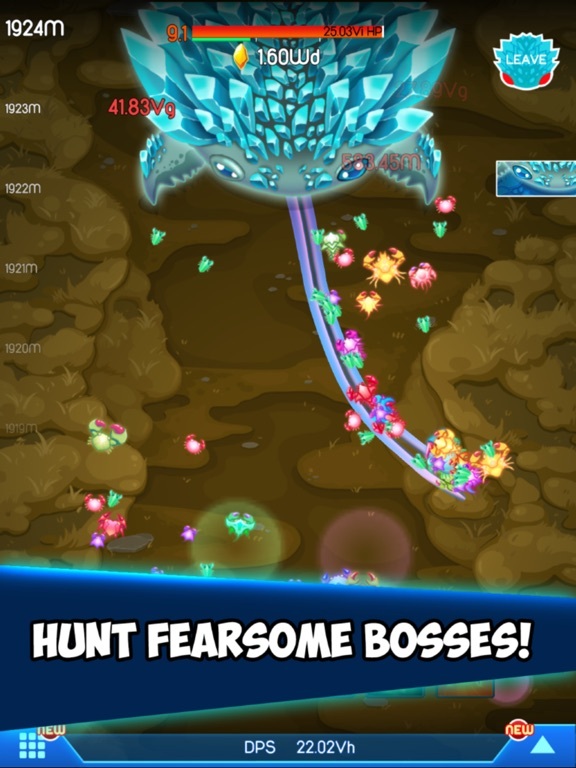 Exposed to crystal radiation, they are now empowered with crystal sharp claws and diamond hard shells to take back what is rightfully theirs! 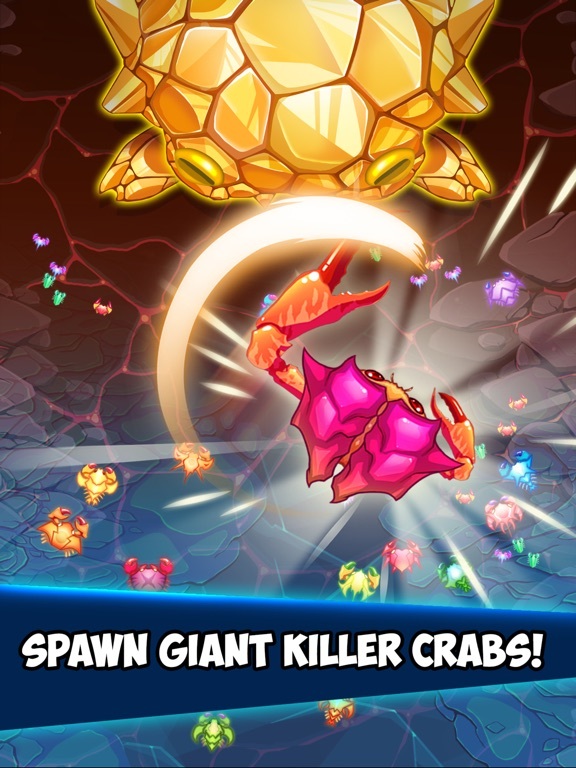 Get ready to evolve your Crabs, unlock powerful abilities and mutate your claws into destructive weapons of war! The years of hiding below has transformed your homeland on the surface. Rediscover the beauty of your home as you work your way to reclaim it! 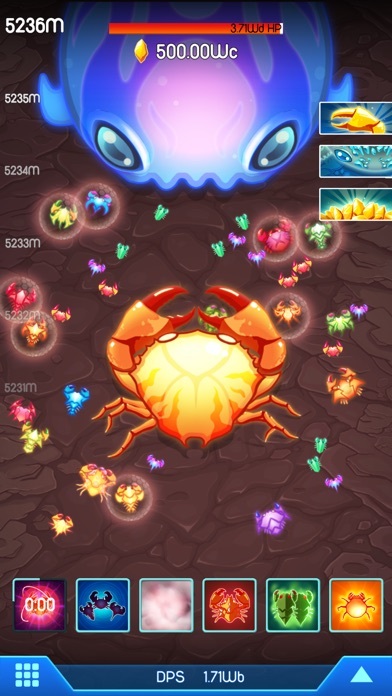 Overwhelm the enemy with crabs empowered by crystal radiation! 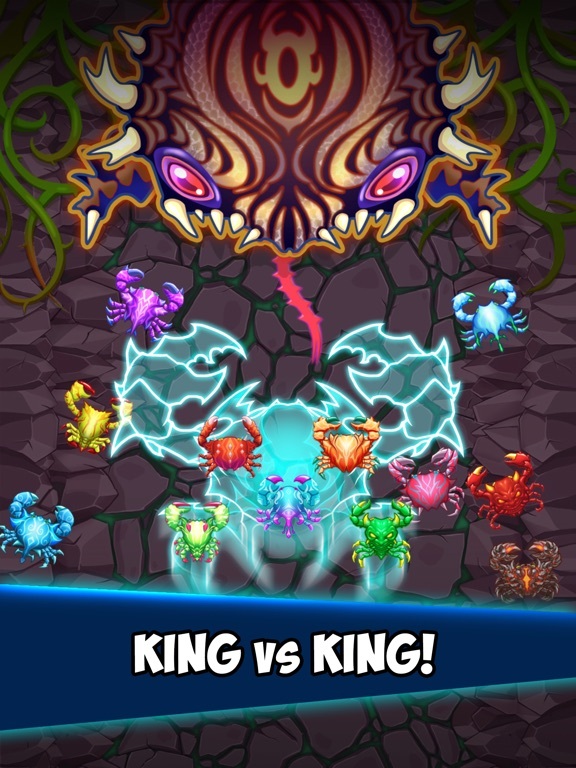 With over 80 crabs and 30 unique Crab Queens, the enemy wont stand a chance! 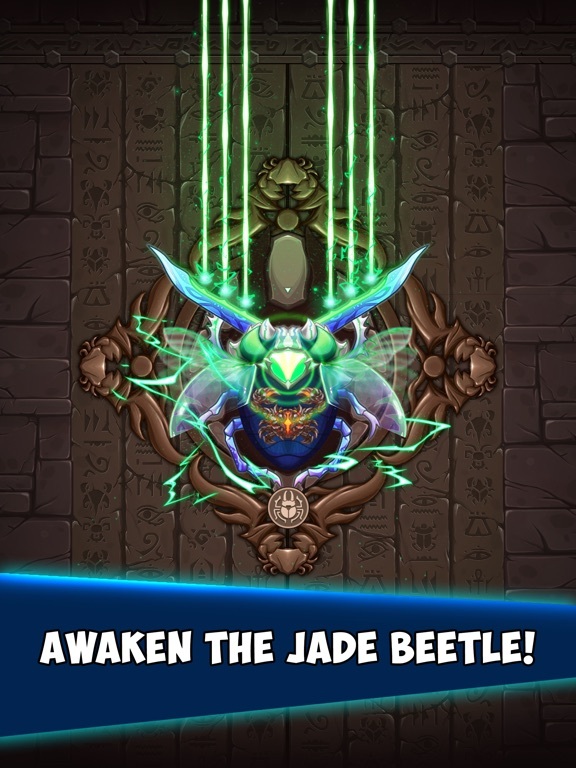 Challenge over 50 different reptile bosses with their different attacks or take on the elusive Wildebeast for legendary rewards! Sharpen your claw or harden your shell? 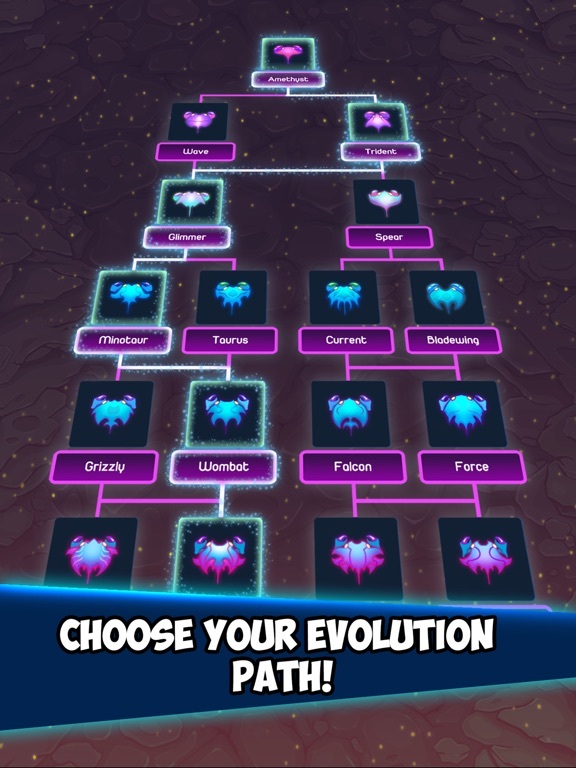 Discover new evolutions as you progress. 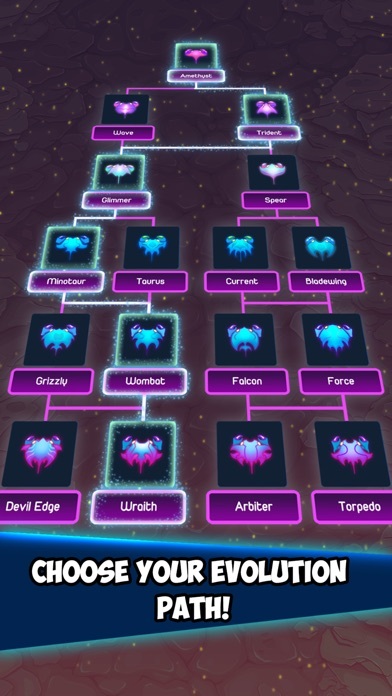 Transform your skills with unique talents that bring additional utility or absolute destruction. 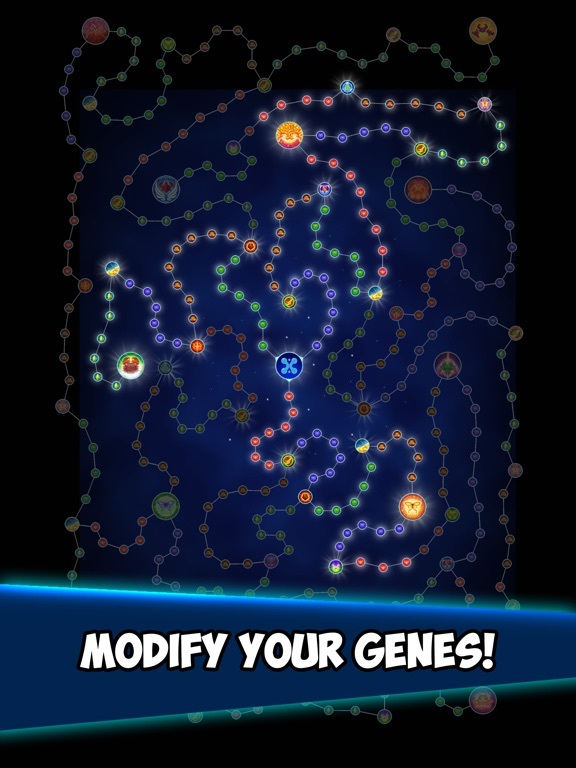 Reemerge from your shell with powerful mutations to bring new waves of hurt to your enemies. 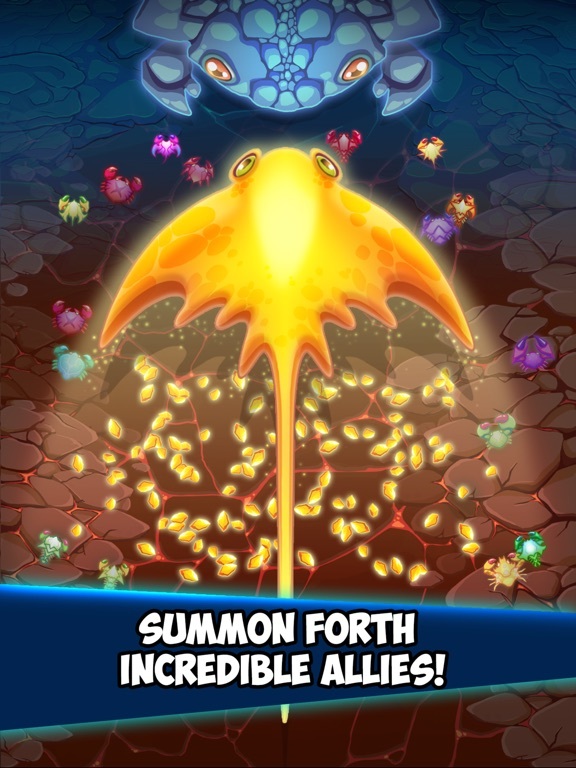 These guys make some great games like sporos and lightopus and this is no exception. Easter brings a basket full of surprises! 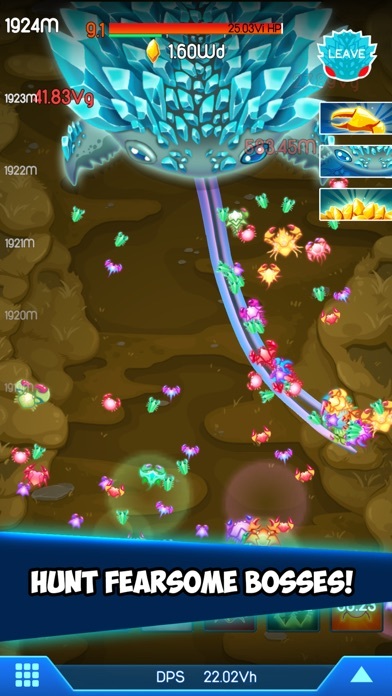 Seek out the Rainbow Butterflies and collect eggs for special rewards in the Easter event. 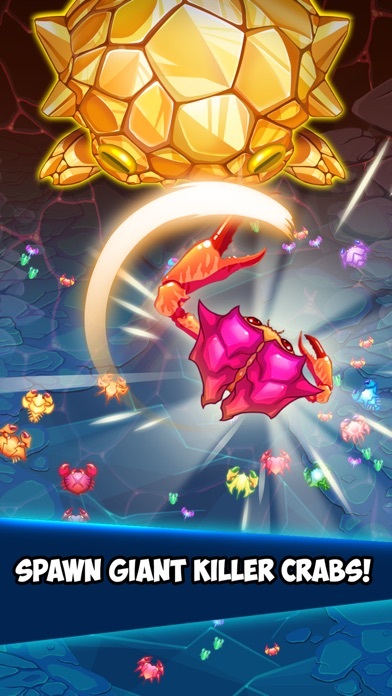 Earn Pearls, Gems, Genes and an exclusive Easter Crab Shell for your Appxplore Crab! 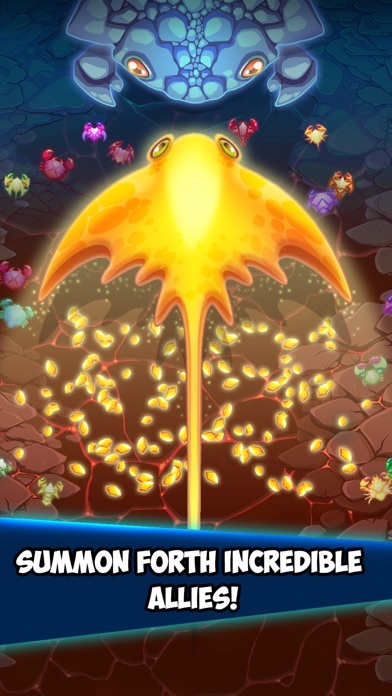 Join the Egg Hunt and grow your ever evolving swarm!